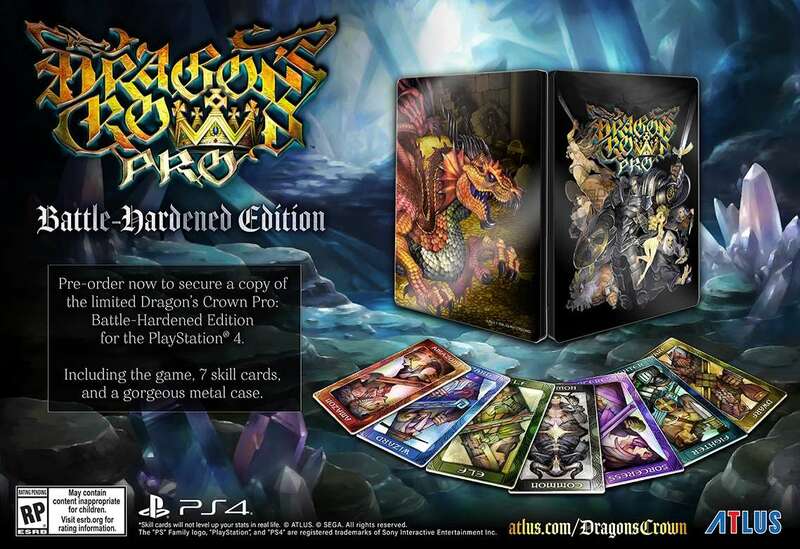 Atlus USA has announced that pre-ordering a copy of Dragon’s Crown Pro in North America will secure a copy of the “Battle-Hardened Edition” of the game. This edition will include seven collectible skill cards, featuring the game’s character classes. It will also come with a limited edition case. IRVINE, Calif. — Dec. 20, 2017 — Athena, show us mercy…What’s this? 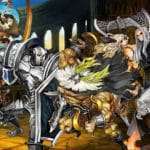 More Dragon’s Crown Pro news already? Yep! Today, Fighters, Amazons and Wizards taking up arms across the realms can pre-order Dragon’s Crown Pro Battle-Hardened Edition, which includes seven collectible skill cards featuring all of the game’s noble classes in a limited edition case. This remaster of 2013’s acclaimed 2-D hack and slash couch co-op, beat ’em up action game from Vanillaware and ATLUS is returning in Spring 2018 to the PlayStation®4 and PlayStation®4 Pro for $49.99 USD and $64.99 CAD. 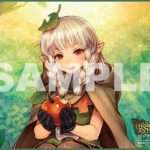 To pre-order, visit: www.atlus.com/dragonscrown. 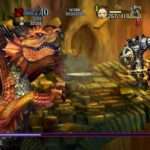 English gameplay footage of Dragon’s Crown Pro was previously shown via a gameplay demo at the PlayStation Experience 2017. 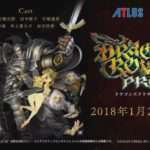 Dragon’s Crown Pro will be released for the PlayStation 4, in Japan, on February 8, 2018. The game is set for release in Spring 2018 in the West.